That’s the silver lining on the grey cloud of data contained in the 2016 PISA report. The Programme for International Student Assessment (PISA) is a global education benchmark conducted by the Organisation for Economic Cooperation and Development (OECD). Every three years, 15-year-olds throughout the OECD and partner countries are tested on their skills and knowledge in Mathematics, Science and Reading. PISA collates the results to evaluate education standards around the world with a view to guiding education policy. This year’s report was released on December 6 and reflects the educational attainment of students in 72 countries and economic regions (Hong Kong and Macau are assessed separately to mainland China) who sat the tests last year. 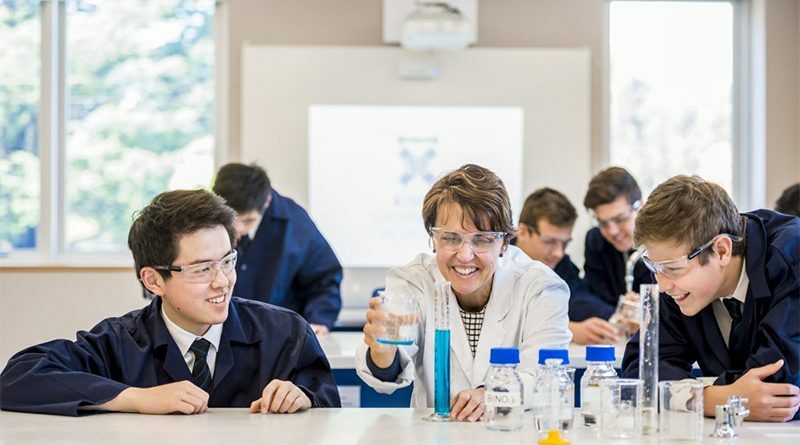 While Australia’s students overall achieved results that were just slightly above the OECD average, a breakdown of the data by sector, shows that students attending the nation’s independent schools did spectacularly well on the exams, with results placing them in the top five in every category. In fact, Australia’s independent schools boast the world’s best readers, with the sector outperforming every other education system in terms of Reading and Literacy test scores. 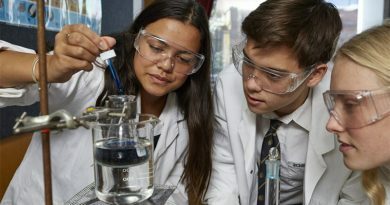 Independent schools achieved the second-highest Science score and came fifth in Maths. These are unequivocally excellent results. 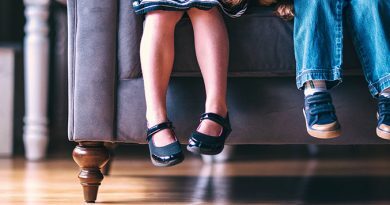 Moreover, the differential between independent school sector test scores and those achieved by students at state schools — approximately 60 points — is equivalent to two years of schooling, according to the Australian Council for Educational Research (ACER). 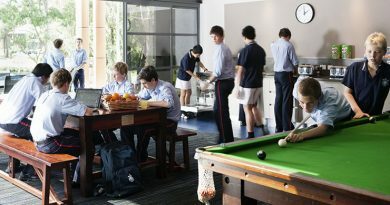 Many readers may assume that socio-economic advantage underlies the success of Australia’s independent schools; however, the sector is competitive, if not the best, when compared to equivalent schools internationally, so it’s a matter of more than money. 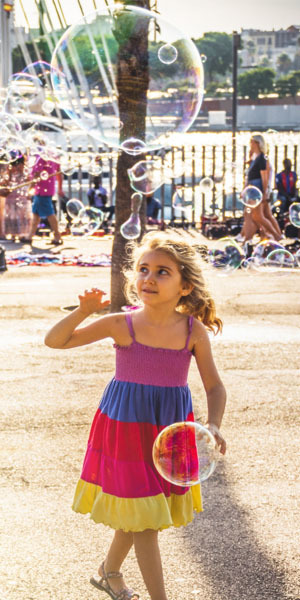 Our private schools are doing something right — the question is what? Theories abound but research points to several factors that academically high-achieving schools throughout the world share. “Important in helping schools perform at high levels is the academic climate schools create reflected in the behaviour of students, broad aspiration levels, student views on teachers and school, and engagement in school life. Schools that do well in achievement terms adopt policies facilitating student engagement, through the provision of programs, extra-curricular programs and student support,” the report concluded. 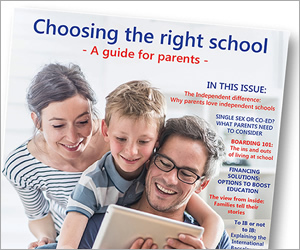 The extent to which these characteristics are found in Australian independent schools is seen in student outcomes and parental satisfaction, says Dr Geoff Newcombe, executive director of the Association of Independent Schools of NSW. 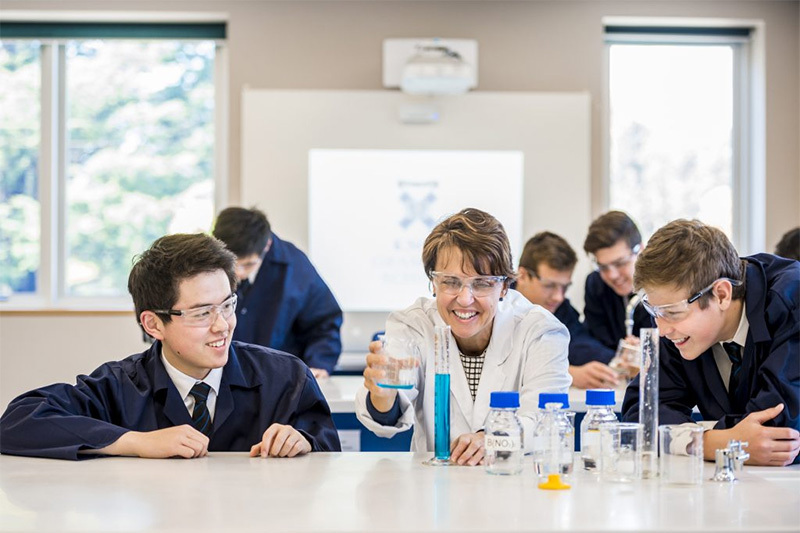 “Parents choose an independent school for a wide variety of reasons including its values and ethos, focus on pastoral care and extracurricular options, as well as academic rigour,” Dr Newcombe says.